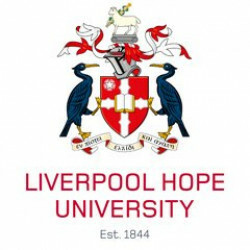 The Liverpool Hope University 6 Hour Road Race 2018 results are available online at the links below. Amidst wet conditions Craig Holgate set a new pb with his 80.16 km performance that puts him 13th in the world so far this year at this distance. Mark Bissell also set a pb with 77.655 km and John Naylor likewise exceeded his Chorley 6 Hour Road Race total set in 2016. In the women’s race Caroline McLaughlan set a new pb and a vet womens record with 66.882 (66.633km plus partial lap)(V40 British record). Jane Lightfoot took second place and Lianne Warren ran 46.092 km. Race reports at links below.